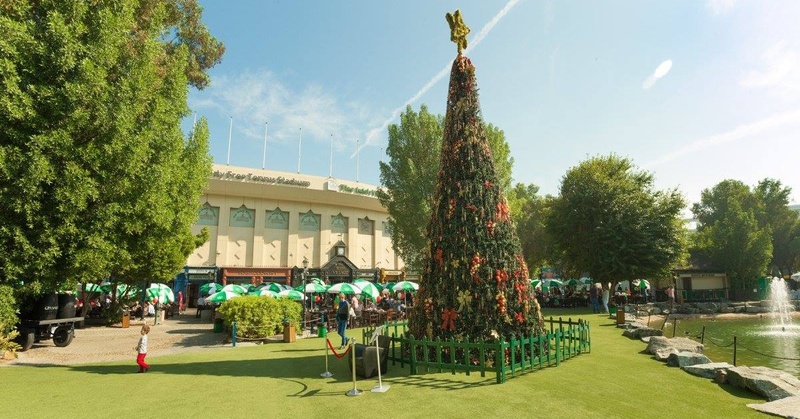 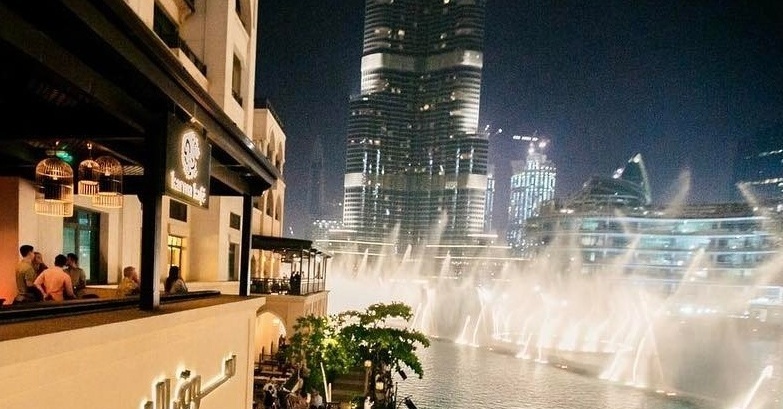 Ready to experience the hottest brunches in Dubai? 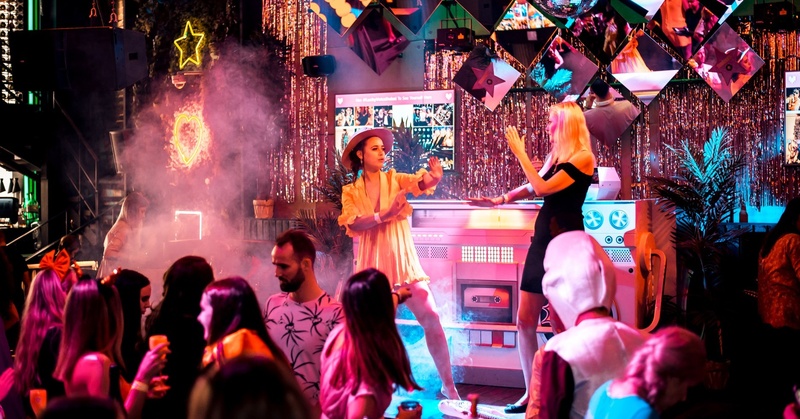 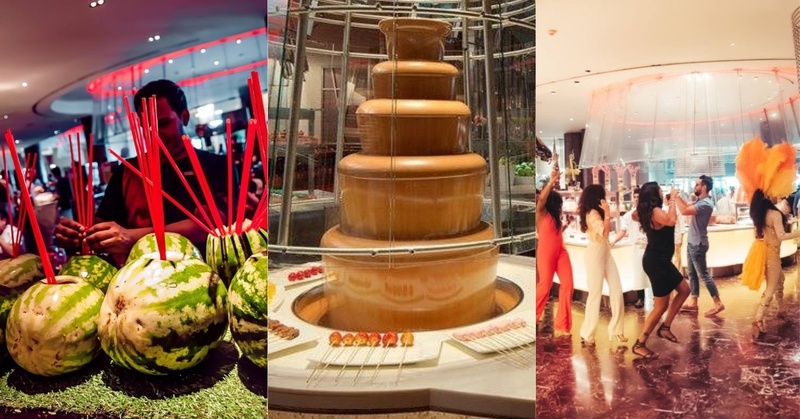 From night brunches to the best Friday brunch Dubai has to offer, here’s all the inspiration you need. 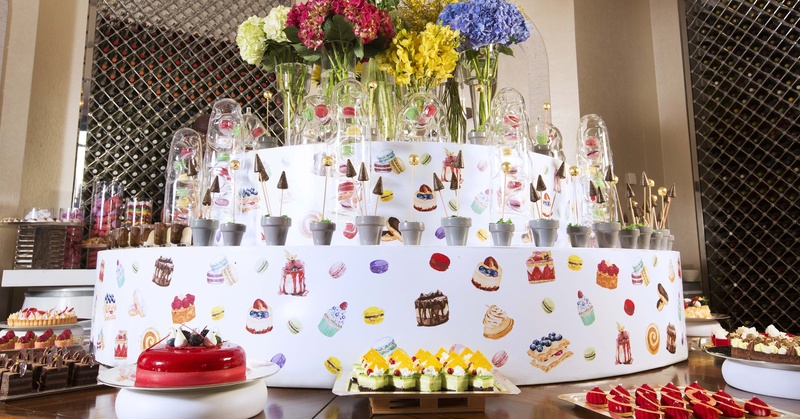 This Dubai Brunch Offers 50 Different Desserts… Hungry Yet?! 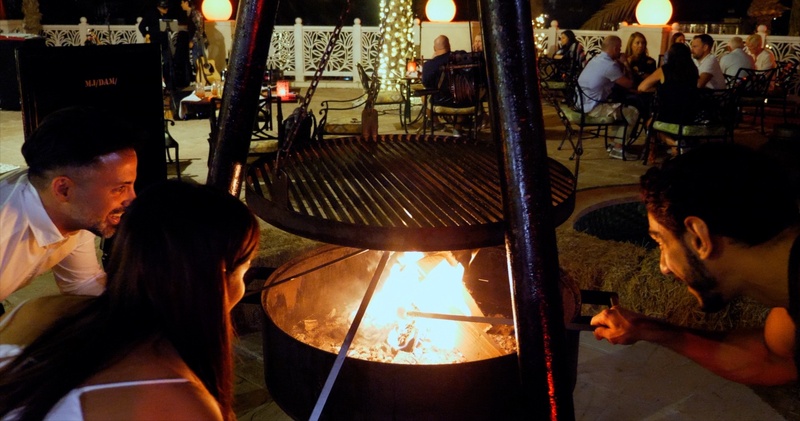 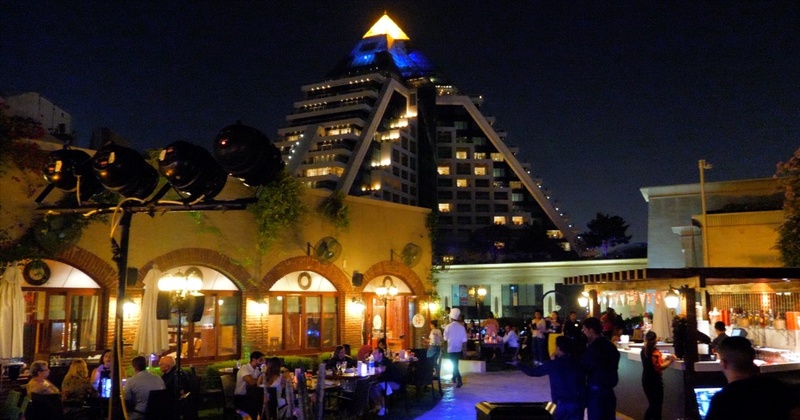 There’s a New BBQ Night in Dubai — With a Marshmallow Fire Pit! 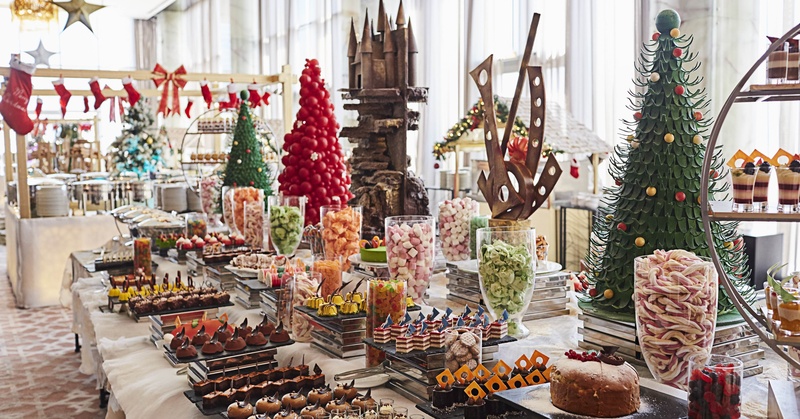 This is Dubai’s Most Famous Friday Brunch — Have You Tried it?! 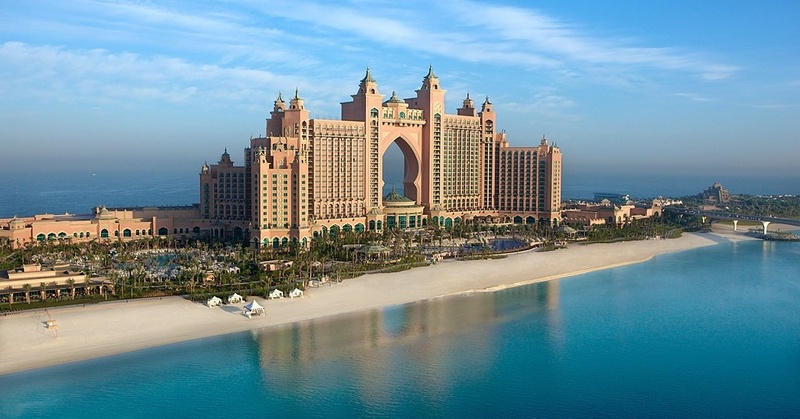 Your Ultimate Guide to All the Festive Offers at Atlantis this Year! 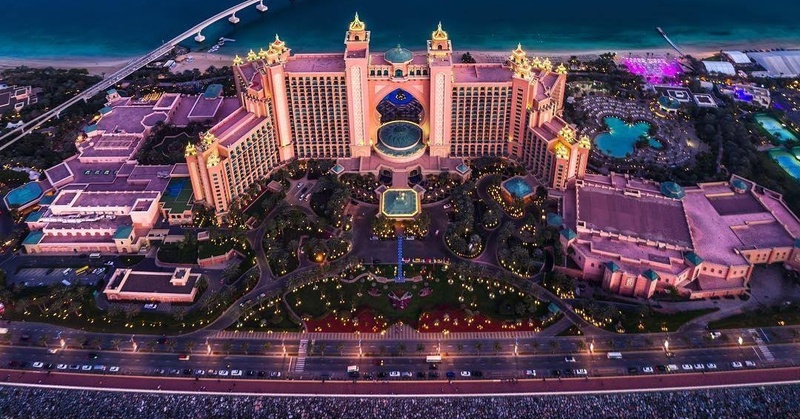 The Atlantis Megabrunch is Back — With a Christmas Edition!